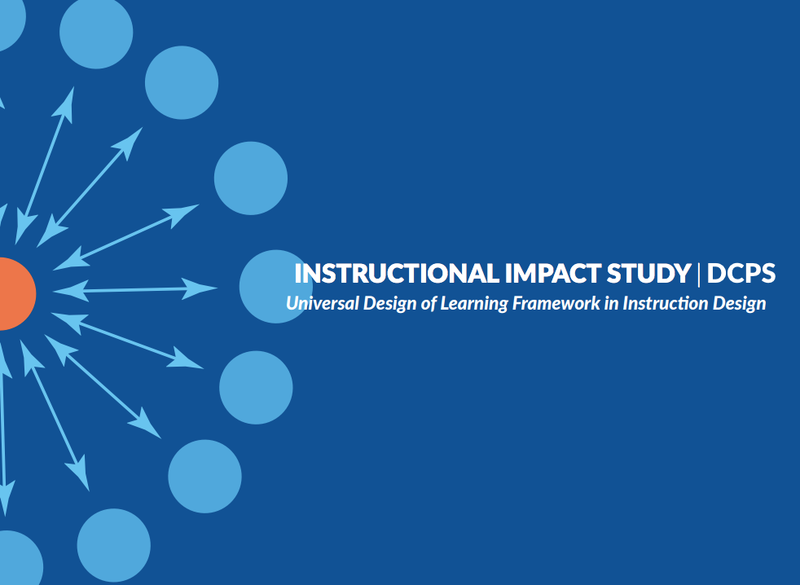 » Research shows how Goalbook impacts instructional coaching | Success for Every Student! Goalbook empowers teachers to transform instruction so that all students succeed. We partner with over 500 district customers in 45 states, working closely with district and school leaders to create sustainable change to instructional practice. Our latest white paper, Different Paths Up the Same Mountain, details Goalbook's 5-step process for designing individual and whole-class instruction using rigorous learning standards and the Universal Design for Learning framework.